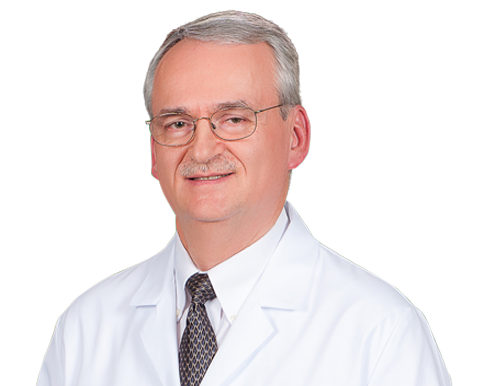 Dr. Imre Gaal joined Wake Radiology in 2000. Originally from Basel, Switzerland, Dr. Gaal received his medical training at Dartmouth Medical School in Hanover, New Hampshire. He was a resident in diagnostic radiology at Duke University Medical Center in Durham, and completed a fellowship in body imaging at the San Francisco General Hospital at the University of California in San Francisco. Dr. Gaal is a body imaging radiologist at Wake Radiology with special clinical interest in advanced body imaging, cardiovascular imaging, and imaging informatics. He is board certified in diagnostic radiology by the American Board of Radiology (ABR). Dr. Gaal is a member of the Radiological Society of North America (RSNA), American Roentgen Ray Society (ARRS), North Carolina Medical Society (NCMS), and the Wake County Medical Society (WCMS). He was also named a Fellow by Stanley J. Sarnoff Society of Fellows for Research in Cardiovascular Science.